Urban Retreat, by emphasizing the quality of professional staff, spa products, and cleanliness, want to offer spa-goers a professional, clean, and affordable experience. Absolutely amazing! We had 1.5 hour Thai massage and it was heavenly. Reception staff are very professional yet friendly. Massage ladies communicate well in English, the rooms are clean and the overalls they give are clean and comfortable. Girls always very attentive and asking how are we feeling, if temperature is ok, if we were thirsty. First time we visited it was a shock to the system (my first Thai massage ever, didn't know to laugh or cry), ladies knew exactly where to apply pressure and just how much of it, they found all the tight areas . If was painful at times as muscles were tight, but once it was finished it felt amazing. After the treatment we were taken to the sitting area and given a cup of tea. All in all very pleased, will definitely come back next time we are in Bangkok. Highly recommend! 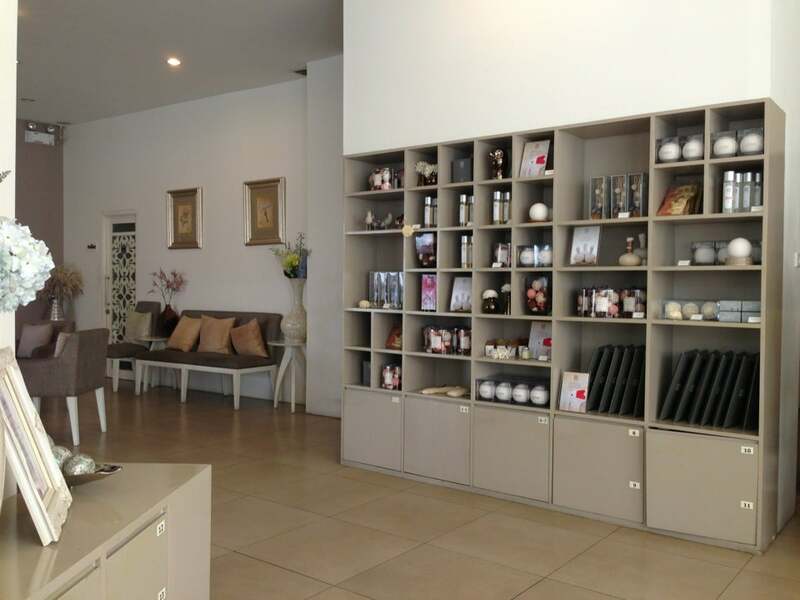 Excellent location, right next to BTS Asoke & Prompong stairs. Clean, nice ambience, good staff, with decent prices and services. Never let me down. Recommended!